Welcome to another edition of Infendo Radio! This week, we talk about Nintendo’s holiday game sale, Justin treats us with a round of Nintentunes, and we talk about the games we have been playing in Change The System! Written by: Eugene Allen on December 3, 2018. 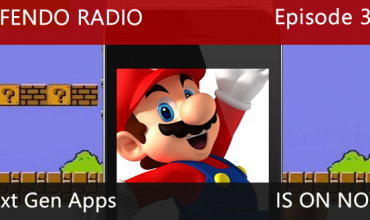 Infendo Radio Episode 307: Musical Smash! 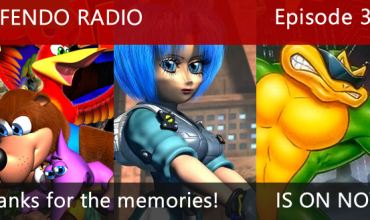 Infendo Radio Episode 350: Thanks for the memories!